DJ Khaled has become a very recognizable name in the sneaker industry, and following his Air Jordan 3 “We The Best” shoe dressed in Red, the hip-hop mogul is now set to reveal yet another Air Jordan Retro shoe. No word on what the exact shoe will be, but from this teaser video of the event he’ll be hosting, we could be getting a sequel to his first Air Jordan 3. DJ Khaled will officially be unveiling his new Air Jordan Retro shoe on September 24th, whom will also be giving fans a chance to win a pair. To enter the giveaway, you’ll need to purchase a “Father Of Ashad” album bundle, which includes his latest album and a We The Best x Jordan Brand tee shirt. The event will be located at 7711 Melrose Avenue in Los Angeles, CA from 4pm-8pm on Monday September 24th. For full details, check out his Instagram post below. FAN LUV! WORLDWIDE!!! LETS MAKE MORE HISTORY!!!!!!! ?FAN LUV‼️ DJ KHALED x NEW JORDAN ALERT? Join us Monday Sept 24th 4pm – 8pm at ____ 7711 Melrose Ave Los Angeles, CA 90046 ___ For a chance to win a new pair of the new KHALED x JORDAN sneaker!! ___ Included with your purchase of a We The Best x Jordan T- Shirt Bundled with the upcoming #FatherOfASAHD Album!! 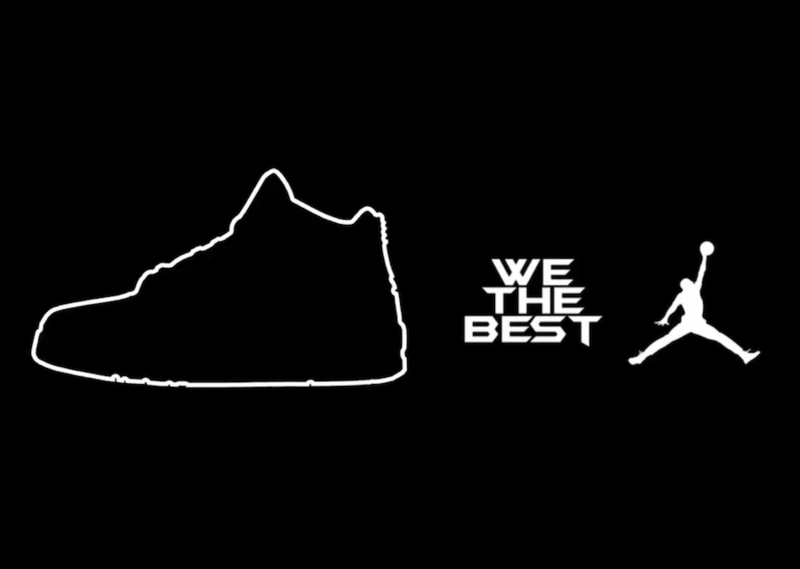 ____ If you’re not in LA no worries we are officially launching WeTheBestStore.com where you’ll also be able to purchase a We The Best x Jordan T- Shirt and have a chance to win the new KHALED X JORDAN sneaker!! _____ FAN LUV MEET ME RIGHT HERE: MONDAY SEPT. 24th 4pm – 8pm 7711 Melrose Ave Los Angeles, CA 90046 @wethebestmusic @jumpman23 IM UP TO SOMETHING!!!!!!!!!!!!!!!!!!!!!!!!!!!!!!!!!!!!!!!!!!!!!!!!!!! !